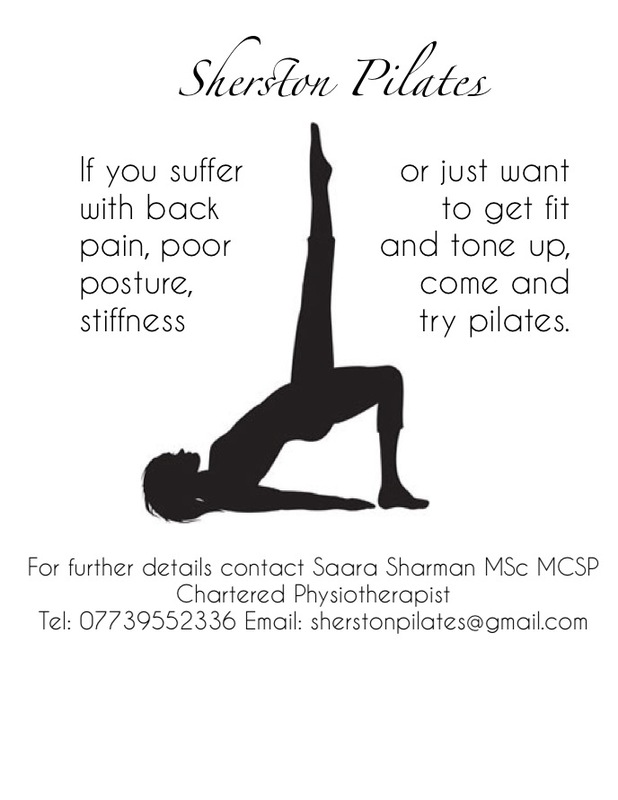 Pilates classes coming to Sherston! This entry was posted in Clubs & Societies, Sports. Bookmark the permalink.